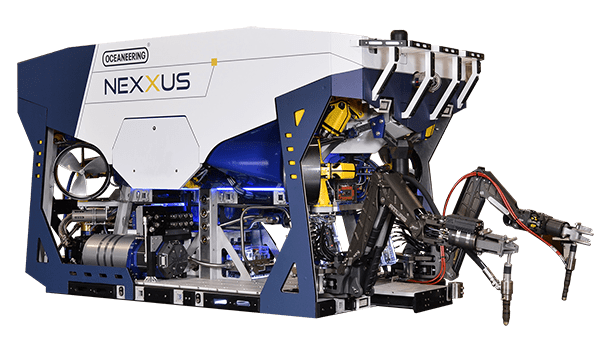 We offer full Oceaneering® Grayloc® product line support including pre-sale engineering, state-of-the-art global manufacturing, project management, installation, and 24/7 onsite field services. Our global engineering teams ensure that you have the solutions you require. We support training, testing, materials application, stress analysis, and troubleshooting processes. We use in-house programs to provide sizing information, stress calculations, finite element analysis, and product application assistance. We rely on a global network of engineering and manufacturing locations that have access to all engineering drawings, specifications, and standards through online data management systems. Our products meet the highest quality assurance requirements and ensure the success of your operations. Our programs continue to evolve to ensure global compliance. Our strategically dispersed worldwide inventory includes finished product and raw materials to meet critical deliveries during outage turnarounds, startups, and commissioning. We provide complete project lifecycle support, including material selection, connection sizing and analysis, third-party (OEM) coordination, commissioning, and post-installation services. Our worldwide network of engineering and manufacturing locations work seamlessly to execute projects using a global supply chain. 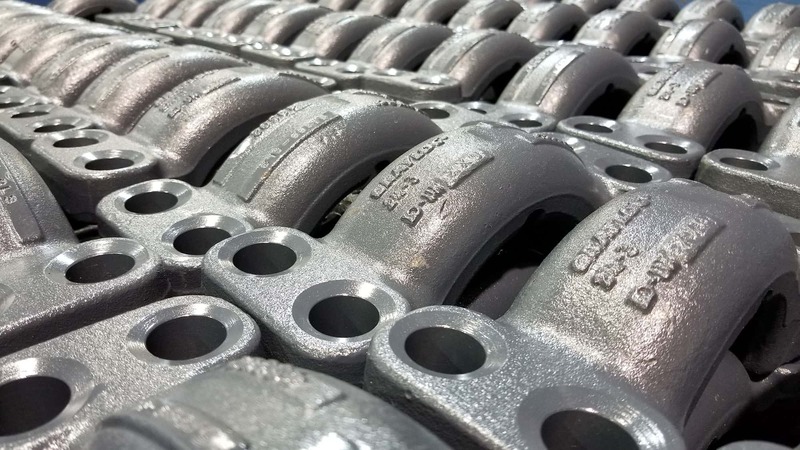 We support OEM companies with machining details for interfacing equipment with the Grayloc connector profiles. Field sales and service personnel provide training, inspection, installation, troubleshooting, repair, and around-the-clock, onsite support. We coordinate shipments to fabricators, vessel suppliers, OEMs, and project sites. We work with you to find new solutions for your most difficult applications. We are committed to continuous research and development that enables us to test and qualify products for new and emerging applications.